01 Semi-permanent filler, Artecoll is the answer. A semi-permanent filler isatype of filler which is longer-lasting than conventional HA (hyaluronic acid) fillers. 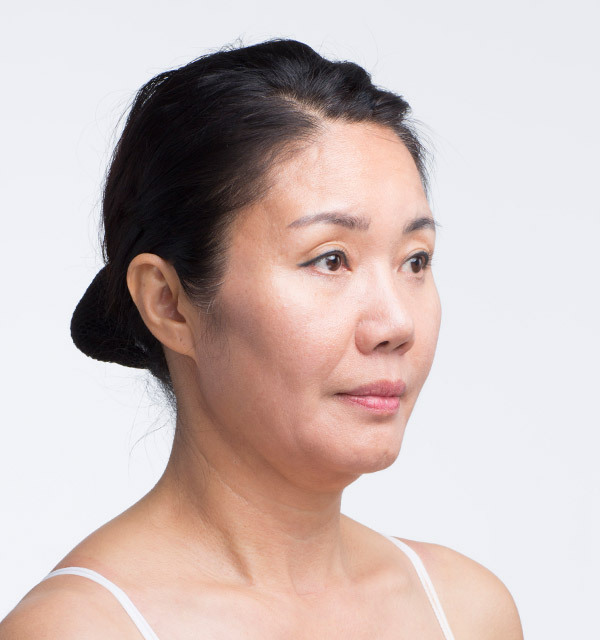 Like regular HA filler injections, an Artecoll semi-permanent filler injection is a much simpler procedure than regular filler treatments andtypically lasts much longer. 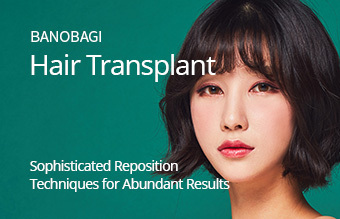 Thus, it is an ideal alternative for those who do not wish to undergo anykind of surgical procedureor for those who may have been treated with repeated filler injections in the past. There are numerous semi-permanent filler brands available in the industry. However, Artecoll is the representative product with the longest history among them. Since it was first introduced in 1994, Artecoll hasbeen striving to becomea safer and more effective productfor patients throughyears of continuous research and clinical development. (*Officially namedArtecoll, but also known asArtesense as a domestic brand name.) The reason why Artecoll is so outstanding is because of how safe it is to use. 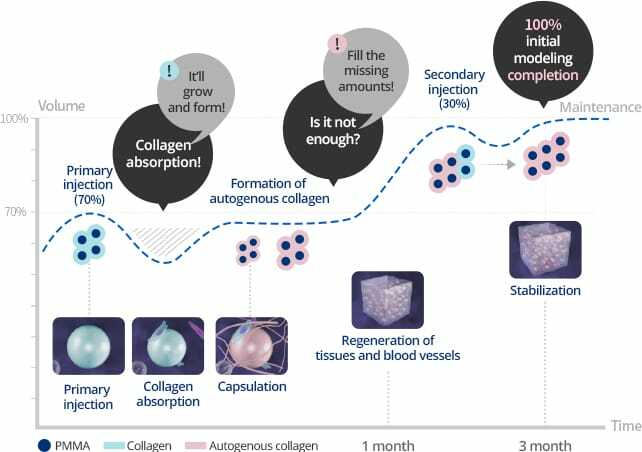 Some patients worry if the body will possibly reject the filler or if they may experience other problems because of the fact that Artecoll does not naturally dissolveby itself in the body. 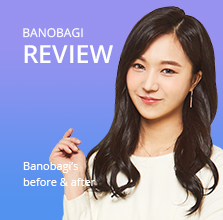 However, after 8 years of experience in Banobagi, patients who have received Artecoll treatment have had more satisfying resultscompared to that of getting other regular HA fillers. Artecoll is made up of info-button PMMA What’s PMMA? PMMA consisting of micro particles is a safe element which is qualified after clinical examination over 60 years and steady upgrade. 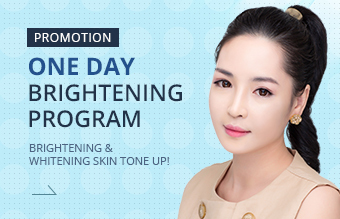 It semi-permanently produces the autogenous collagen by stimulating the surrounding tissues in the skin. 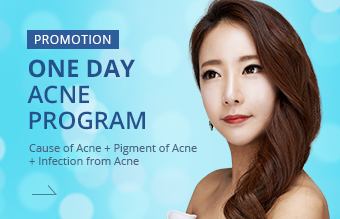 which helps to produce semi-permanent autogenous collagen in the skin with little to no side effects. 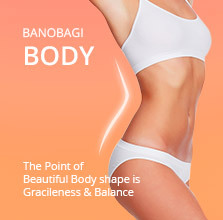 The main reason why Banobagi choosesand trusts Artecoll is because of the safe and positive effects of the product which have been approvedand confirmed through long-term clinical trials. PMMA is highly stable in the body because it does not dissolve or spread around the treated area and it is classified into the highest grade of biocompatibility because of a higher internal stability, even particle sizes, fewer impurities, and less effects of static electricity on the particles. Artecoll was first introduced into the industry in 1994. 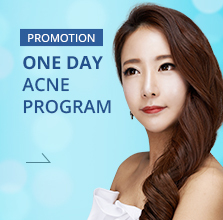 Since 1994, it has undergone extensive trials and research over the past 20 years and became even better, safer, and more reliable filler with improved elements and ingredients. 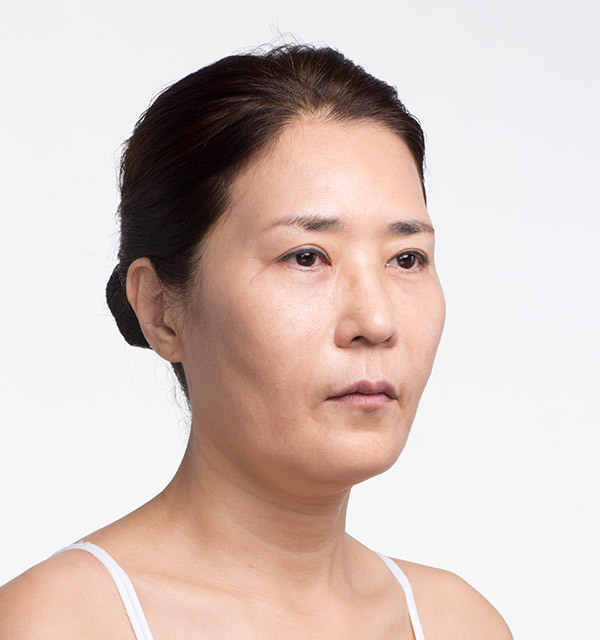 Artecoll is the only filler used in Korea that has undergone 20 years of clinical trials. 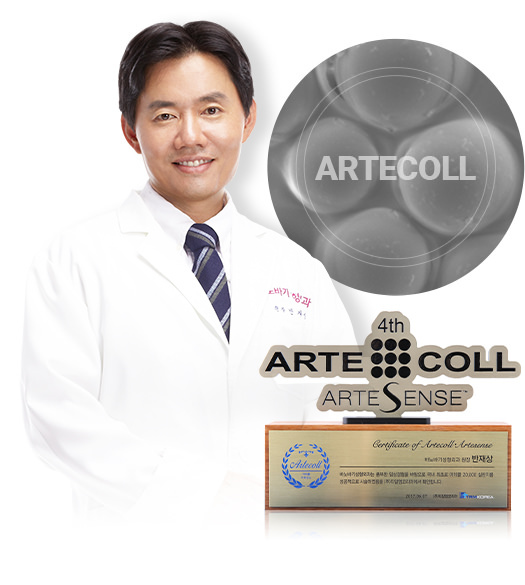 The effect of Artecoll and its safety has been approved in over 40 countries around the world. 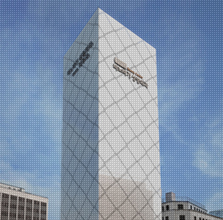 CE certification throughout Europe, as well as the approval of the safety of Artecoll in Canada, China, Mexico and within the Korean KFDA. 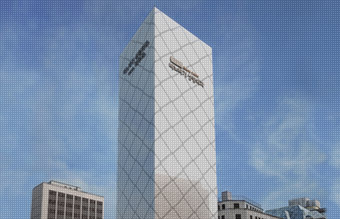 1 million peoples’ experiences More than a million people worldwide have received Artecoll filler injections in the 20 years of clinical practices and treatment of patients which is enough to show the reputation, trust, quality, and safety of the use of Artecoll. 11 hospitals in Korea The premise that Artecoll is considered safe, relies on the fact that it is only safe when a skilled and trained doctor conducts the procedure. Dutch manufacturer EMCM, the maker of Artecoll, is famous for its rigorous testing processes in its development of their products. Also thoroughly investigates to verify and approve the experience and skills of the practitioners prior to supplying the product to the hospitals and doctors. 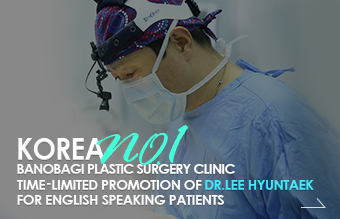 In order to use and administer Artecoll, the practitioner must have more than 10 years of experience in filler treatment procedures, and in Korea, only 11 hospitals are designated and certified to use Artecoll. 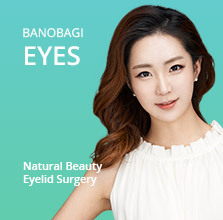 Artecoll was first introducedand used in Banobagi about 8 years ago. 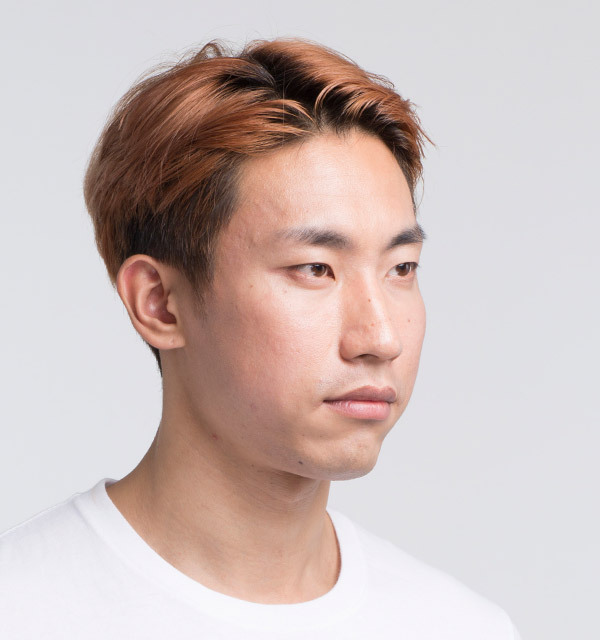 We have been reassuring patients that Artecoll is a highly recommended and safe filler since its introduction in Korea, and patients who have undergone at least one procedure since then,have been coming back to receivetreatment again. 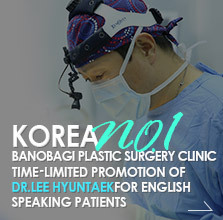 Because of this, Banobagi is recorded as being one of the hospitals that has performed the most Artecoll injection procedures in Korea and in the domestic field. The use of Artecoll is a relatively simple injection procedure, with the application of only an anesthetic ointment prior to treatment. The procedure takes only about 10 minutes, butthe maintenance period of Artecoll is about 10 years. 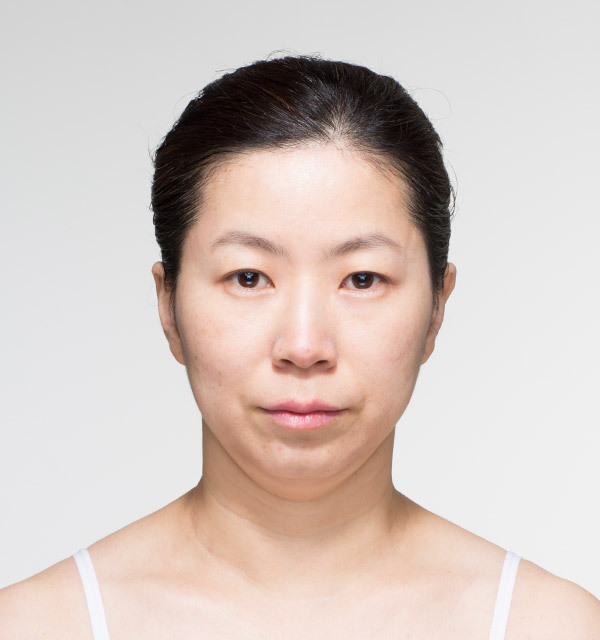 03 Natural beauty with Natural correction through a simple procedure. 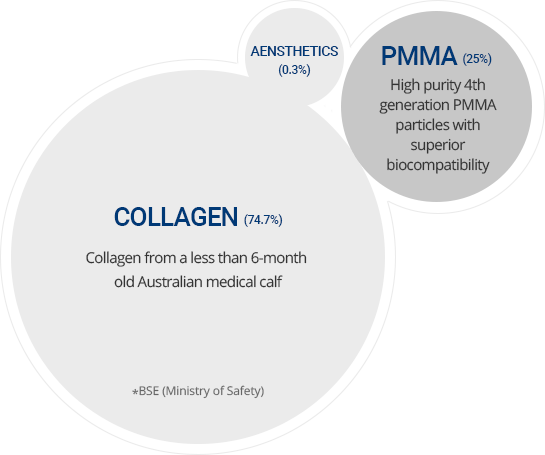 Artecoll is mainly composed of medical calf collagen from natural areas of Australia. Because this collagen is regarded as being highly safe and reliable, patients will feel and notice the residual and long-lasting effects. 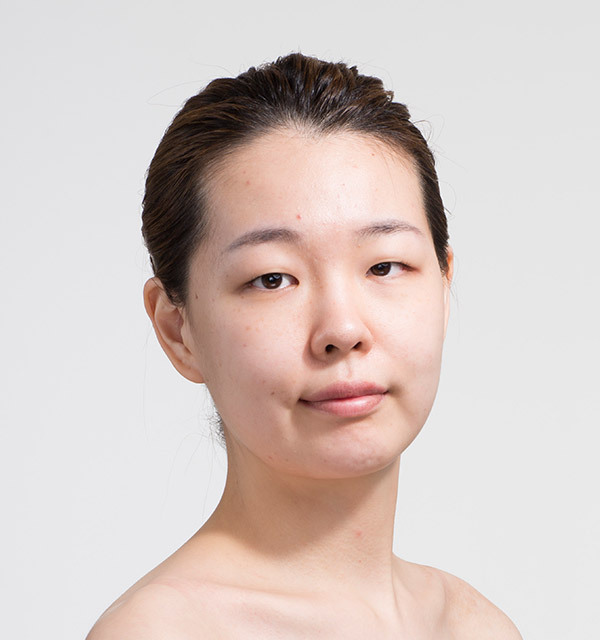 Taking into consideration the symmetry and balance of the whole face, while focussing on the wrinkled and aged areas, the overall feeling, the face will look more rejuvenated, younger and healthy. 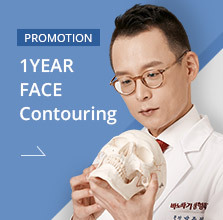 Artecoll is an excellent and ideal substitute for the use of implants when correcting the shape of the forehead, nasal bridge, chin or tip of the chin. 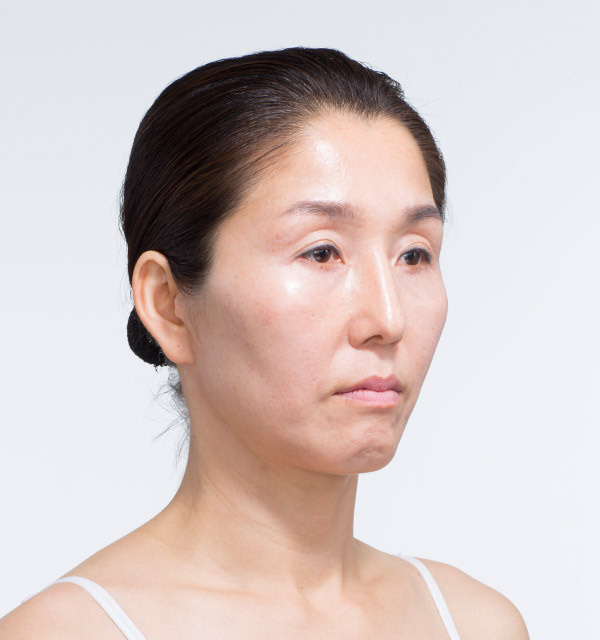 If you do not wish to undergo a procedure to have implants inserted and desire to have longer lasting effects and better results compared to that of regular HA fillers or fat transplants, then Artecoll is highly recommend as the alternative. A genuine Certificate of Authenticity will be issued. 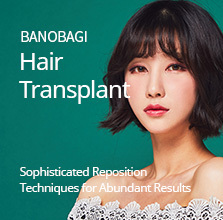 At Banobagi, the official Artecoll designated medical institution, we show the product to confirm the usage and authenticity of the product before the procedure, and after the procedure, a certificate of authenticity will be issued to you. You may experience feel a small pinchupon receiving the injections. You may experience a feeling of stiffness or some discomfort depending on the amoun&t of Artecoll filler injected under the skin. 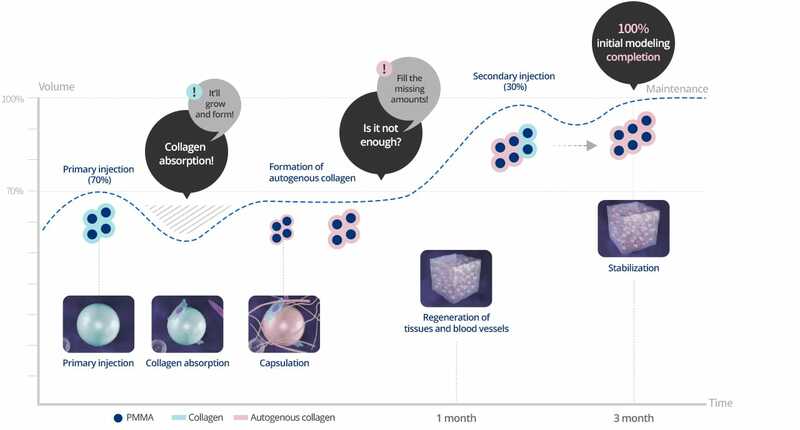 While the injected Artecoll is taking shape under the skin, you may experience a tingling sensation or discomfort which will gradually get better and subside over time.